Of all the major international fashion capitals, Tokyo has been the city that is most known for outlandish street style. 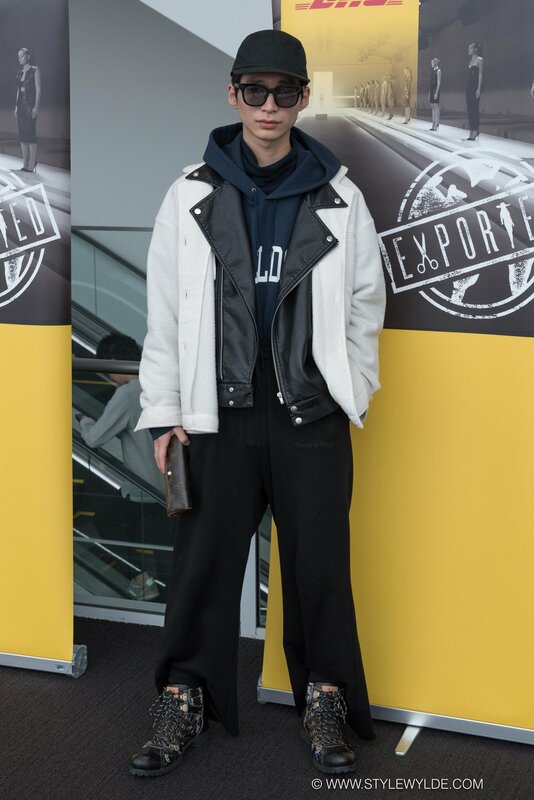 This season, however, we saw a calmer, quieter style being showcased by most show attendees, with the wild cos-play inspired looks of season's past taking a backseat to a much more laid back 'cool' vibe. 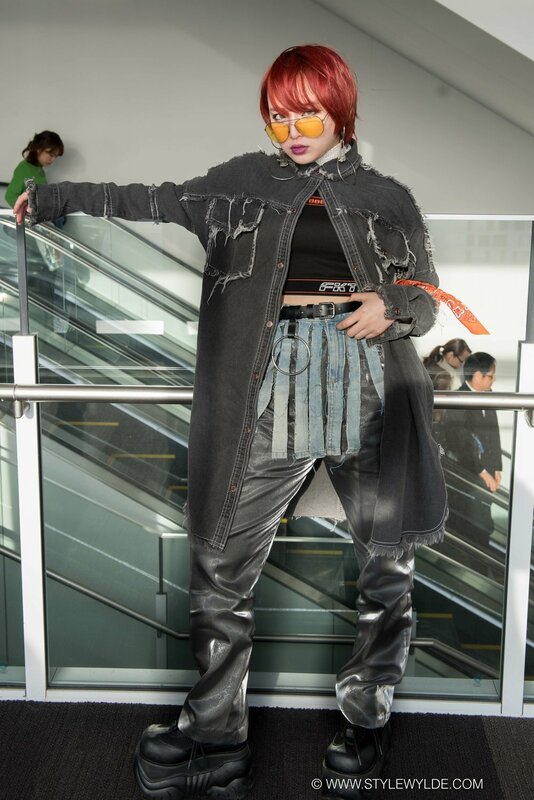 Of course that doesn't mean Tokyo street style has become 'boring' or staid, there were still plenty of creative, original, and highly likely to become trendy looks in the seats at every show. Here are just a few of our favorite looks and details from the week. All images: Cynthia Anderson for Style Wylde. For more from Tokyo, check out our complete coverage from the collections including behind the scenes exclusive backstage images here.